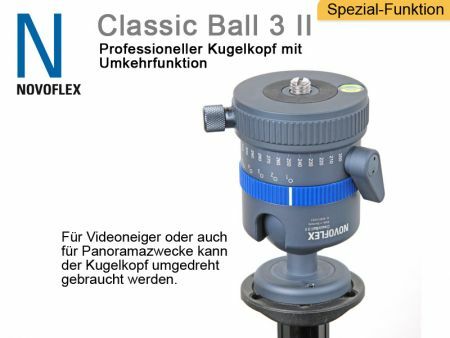 The Classic Ball 3 is a compact ball head of the class! 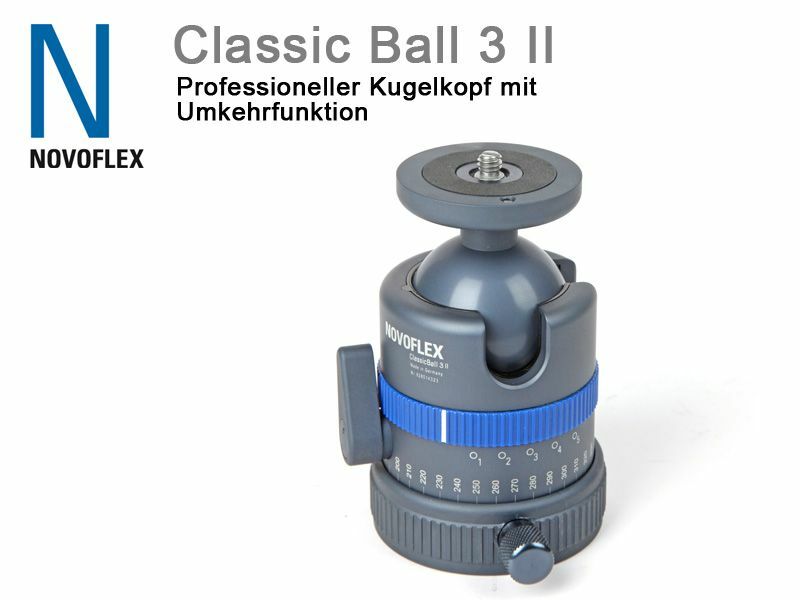 Like its small brother CB2, the Classic Ball 3 II is distinguished by its high quality materials and outstanding workmanship. 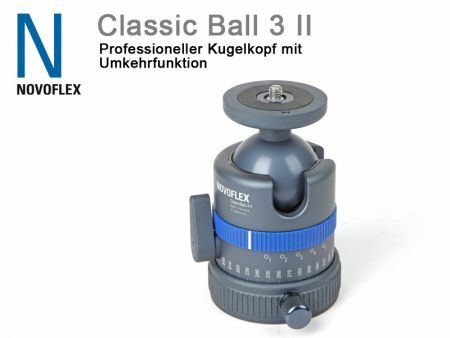 With only 505g total weight and a load capacity of 8kg of Classic Ball 3 II is suitable for all quality-conscious photographers. In contrast to most other ball heads the CB2 has 3 vertical openings, that simplify use. A friction adjustment with 5 preset values and a 360 ° panoramic level complete the equipment of the Classic Balls 3 II. 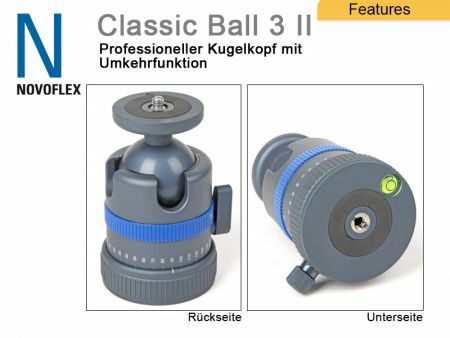 As an additional feature of the Classic Ball 3 can be rotated 180 °. This new positioning can be used to level ground even more precise. 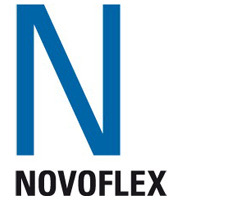 This Product was added to our catalogue on Monday 30 March, 2015.